Van Life T-shirt. 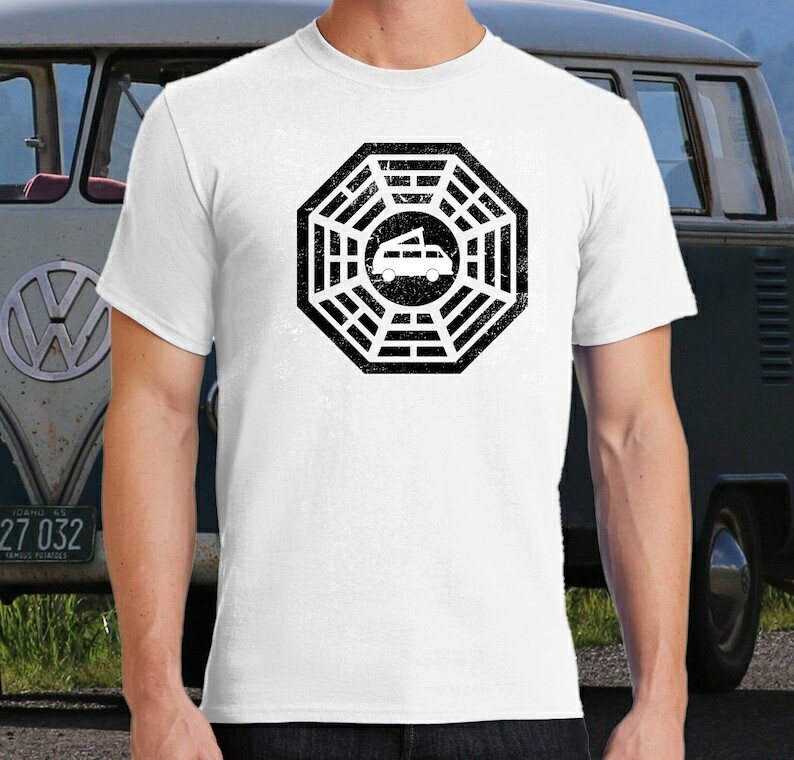 100% cotton, preshrunk T-shirt with full front Van Life Dharma design. These are printed to order right here in the Volkswear Garage and typically ship same day. Sizes S-3XL. PLEASE SPECIFY SIZE AT CHECKOUT.